April | 2015 | Lauren, Etc. Welcome to Lauren, Etc! Thanks for joining me as I explore beauty, fashion, fitness, health, and wellness, all with a focus on natural and safe alternatives. 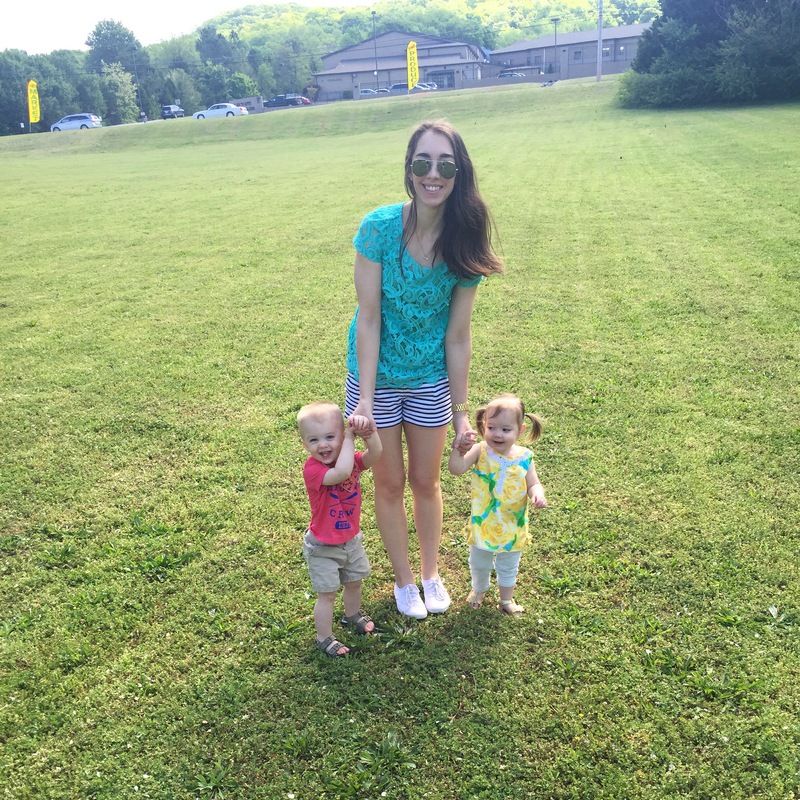 I look forward to sharing with y’all, and I hope you enjoy the blog!